There's a lot to like about the ZUK Z1, a Chinese flagship smartphone backed by the folks at Lenovo -- it has a USB Type-C port with support for audio output, a huge 4,100 mAh battery, a multi-function fingerprint reader and an attractive 1,799 yuan ($280) sticker price. If Cyanogen is your favorite flavor of Android, it just got a little better: today ZUK announced that the international version of the handset will come loaded with the commercial version of Cyanogen OS 12.1. This international version of the phone will feature the same specs as its Chinese counterpart, including a Qualcomm Snapdragon 801 CPU, 3GB of RAM, 64GB of storage and a 5.5-inch 1080p display -- but it'll cost a tiny bit more. 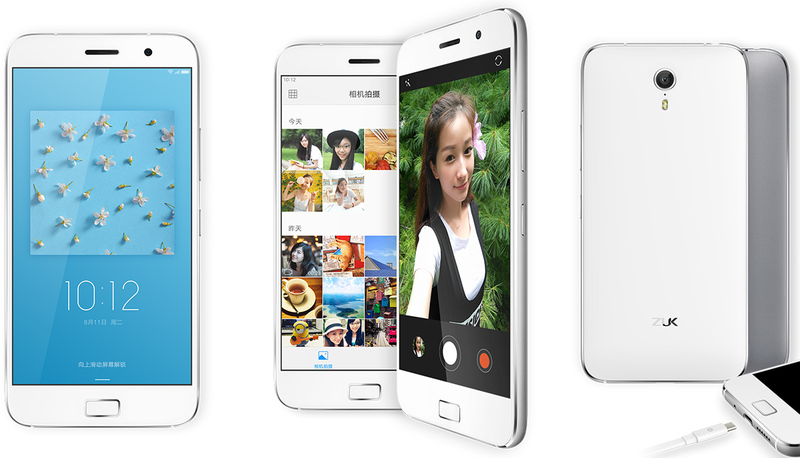 In Europe, the US, southeast Asia and the middle east, the ZUK Z1 will retail for $299 and up. Sound good? Sit tight: the Z1 is scheduled to launch internationally sometime in September.